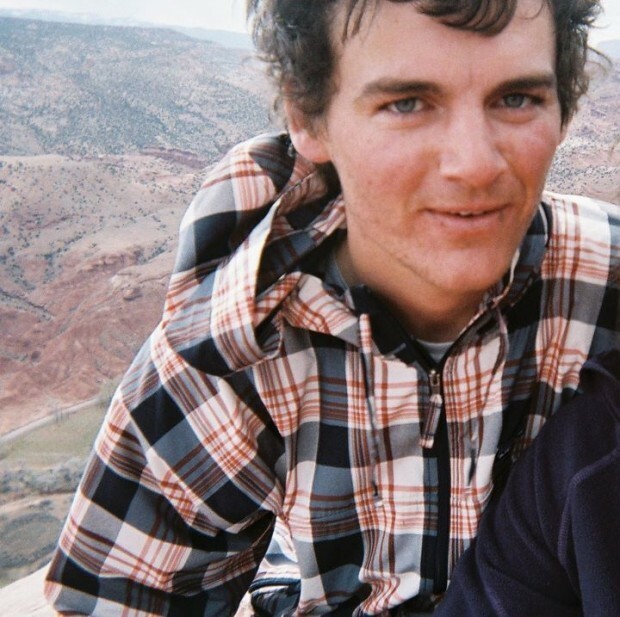 A sad ending to the search for missing Johnsburg hiker, Jacob “Jake” Rigby, 27, as searchers found his body on Friday. Jake had fallen about 800 feet down the “8888” mountain, which is named for its elevation. Jake had worked for the park for the last three summers as part of the exotic plant team. He had gone missing last Monday after going on a hike. He could have been found quicker IF the system saeen at http://trenton.2ya.com were in PLACE —- Why isn't it ?